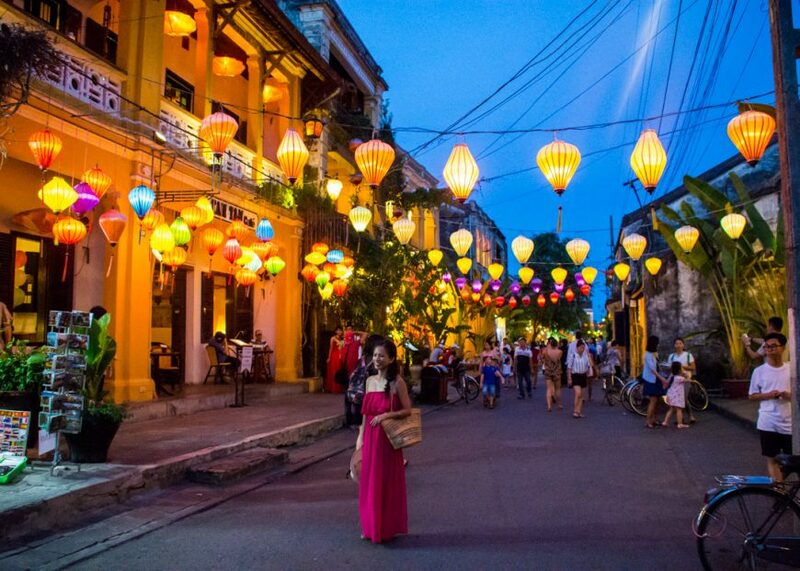 Full day leisure time and Overnight in Hoian. 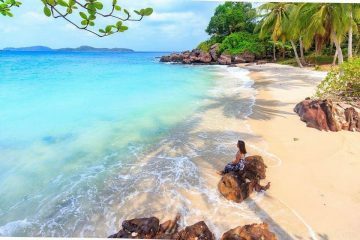 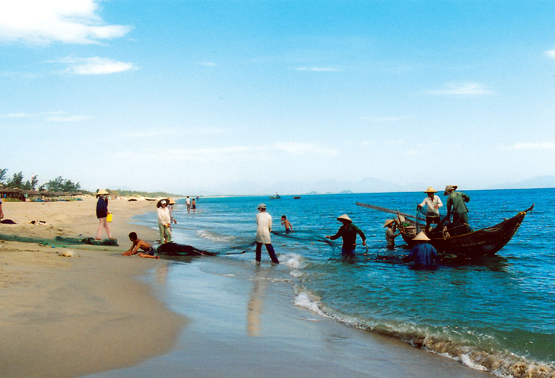 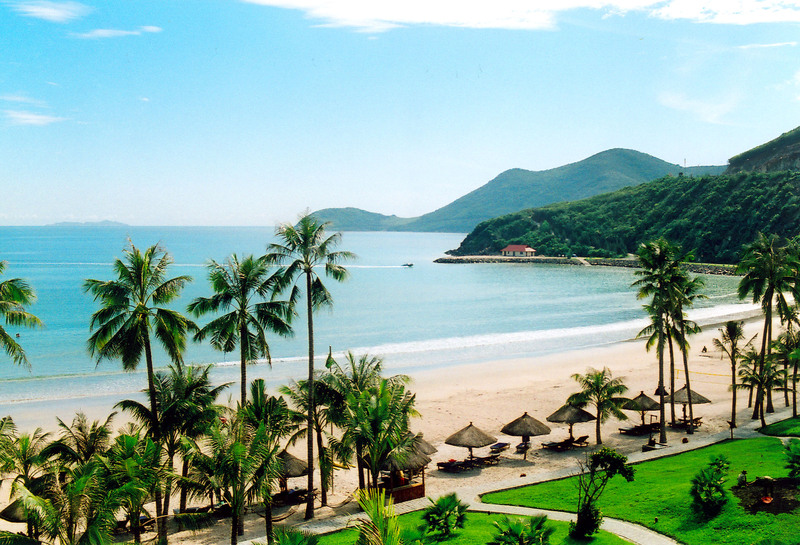 Full day leisure and Overnight in Nha Trang. 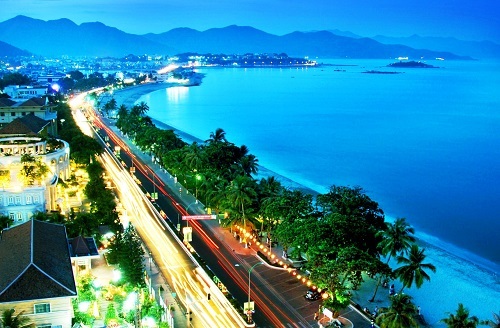 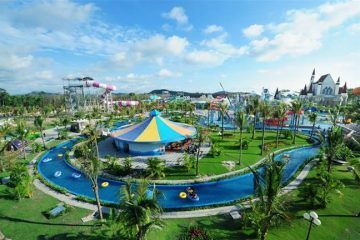 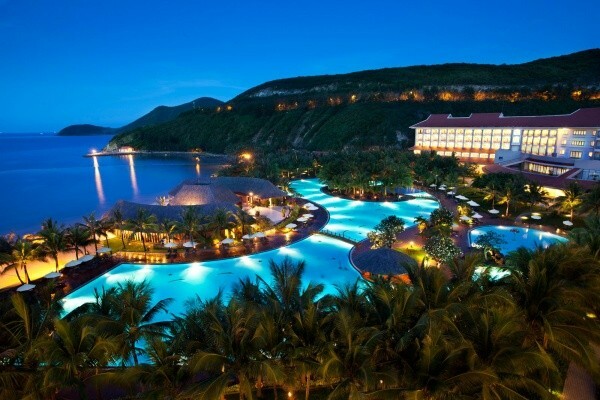 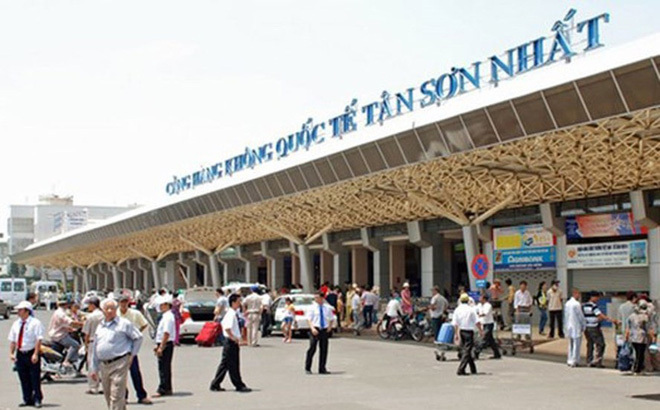 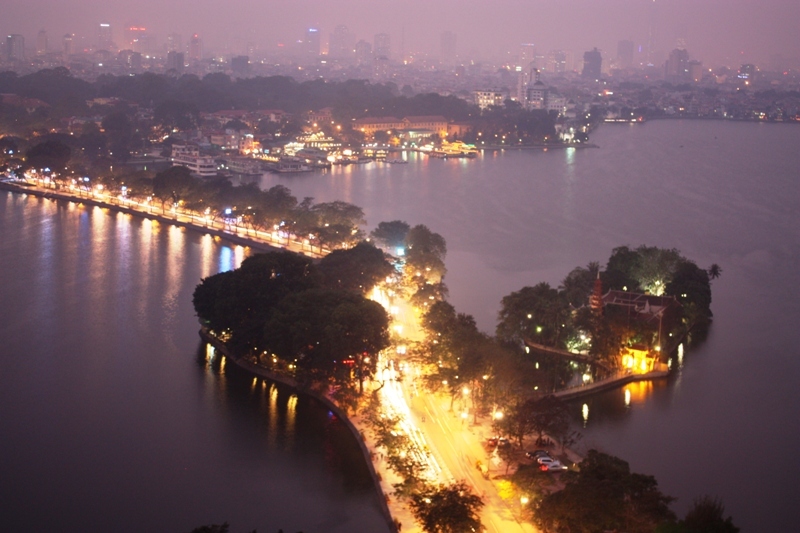 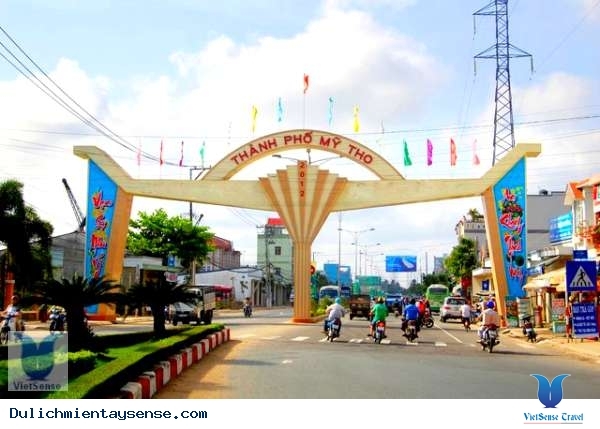 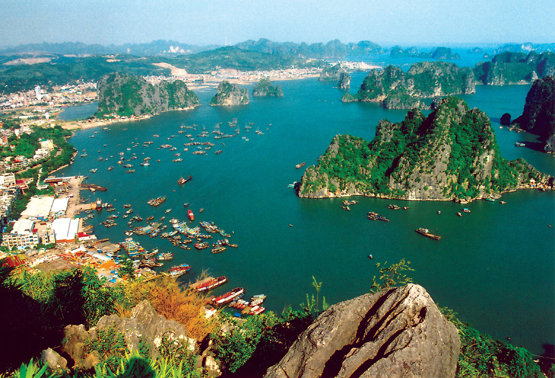 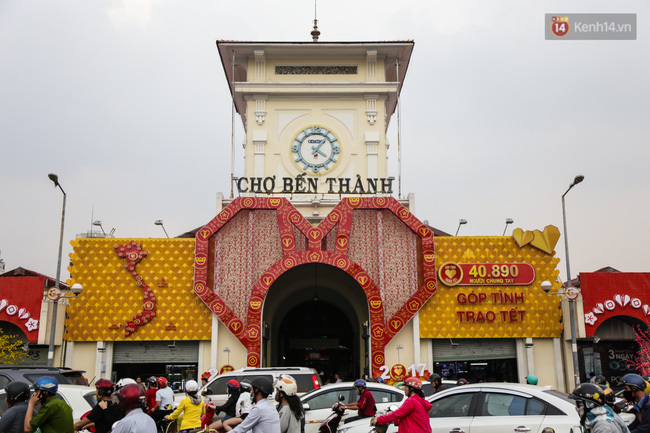 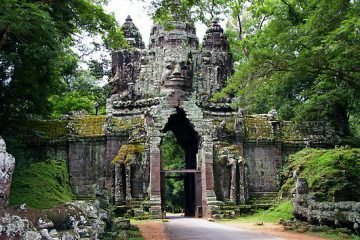 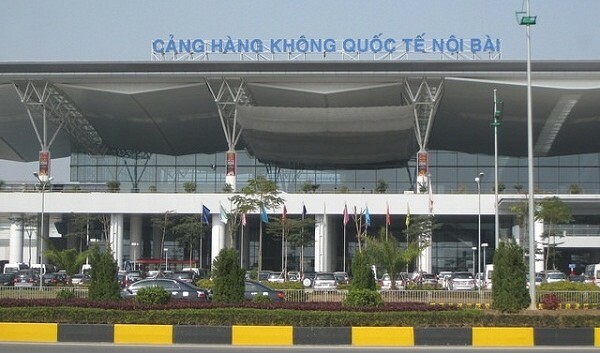 Overnight in Full day leisure and Overnight in Nha Trang.